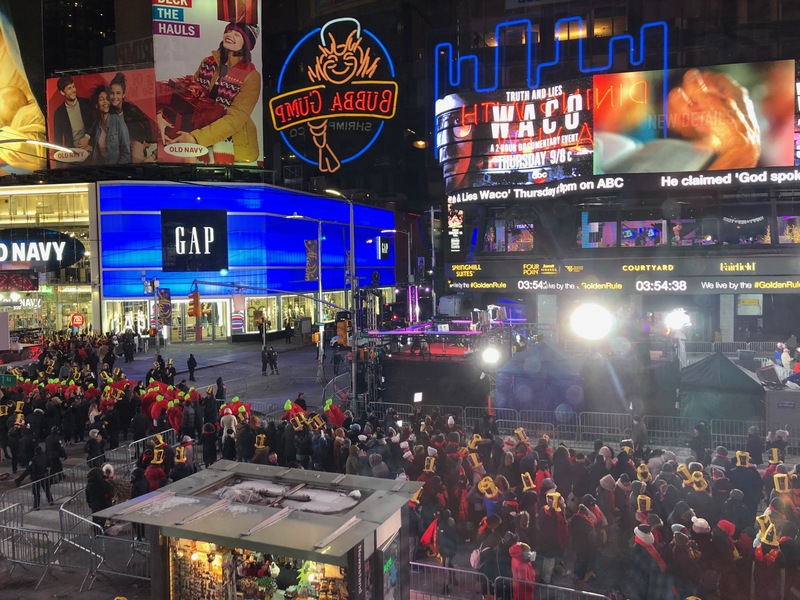 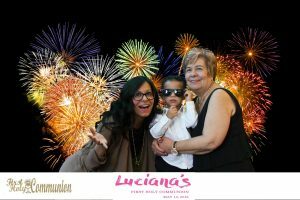 3 click photo booth was very excited to ring in the New Years Eve with Bubba Gump Shrimp Factory in Times Square in New York City. 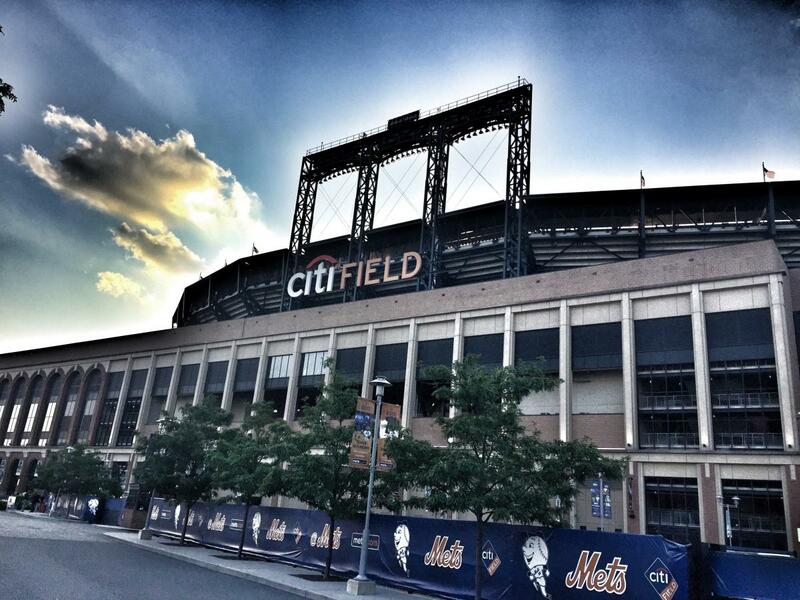 Right, where all the action was in the heart of the city. 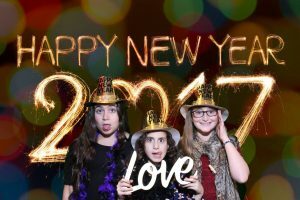 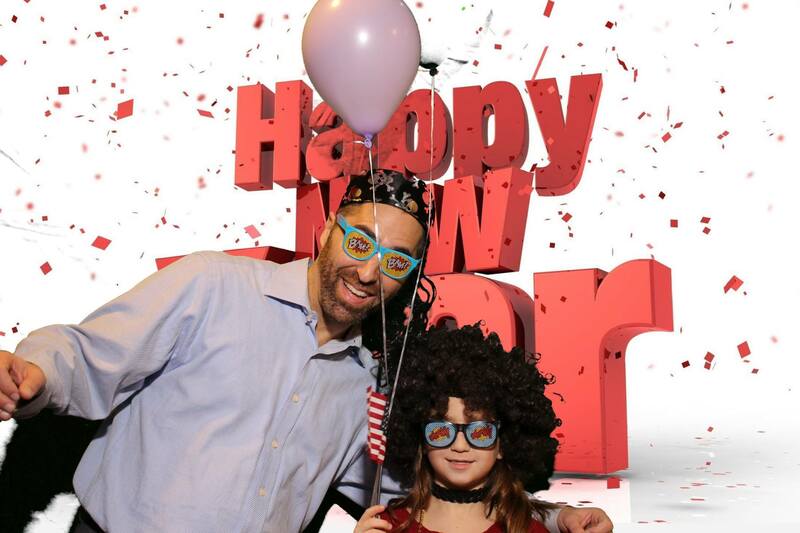 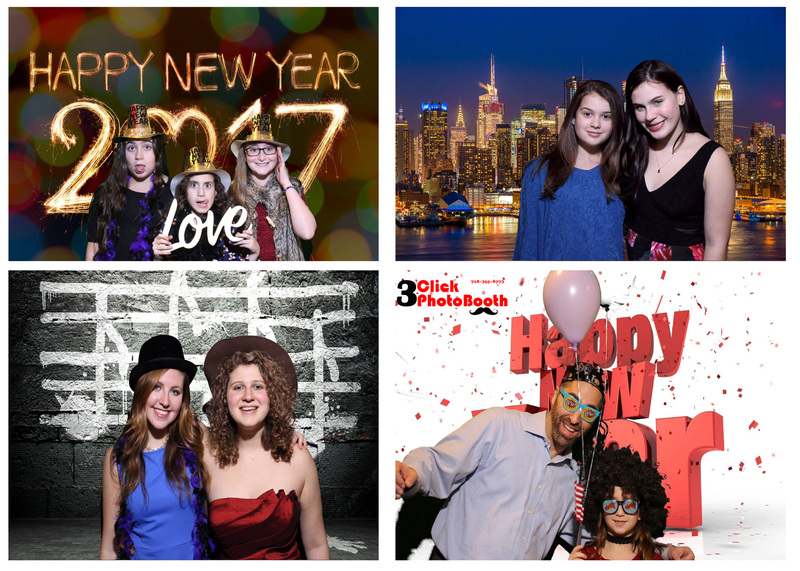 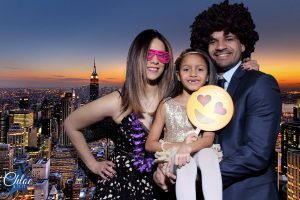 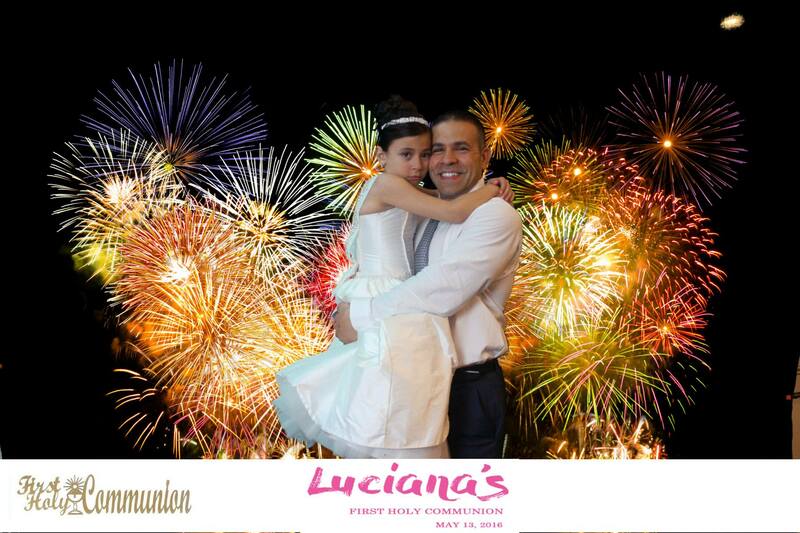 We were able to provide a photo booth for there Big New Year Eve event. 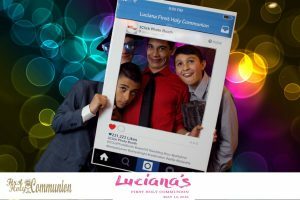 The food was amazing the drinks were flowing and the pictures were nonstop. 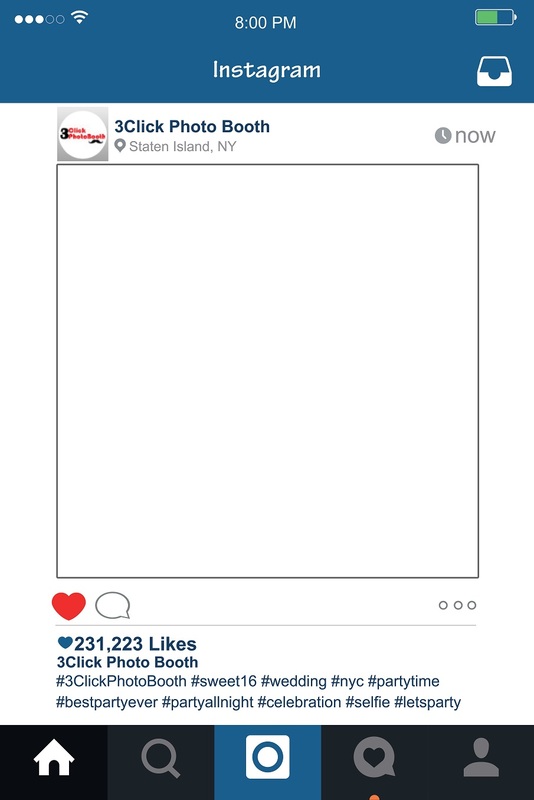 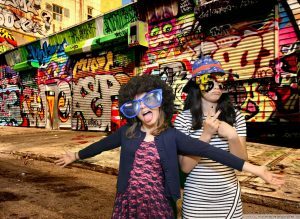 We were taking photos until 2 am. 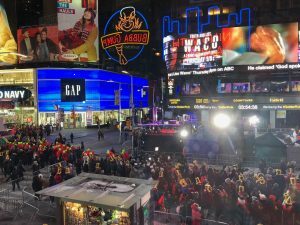 We hope to bring in NYE 2018 with Bubba Gump Shrimp Factory once again this year. 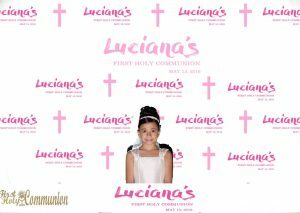 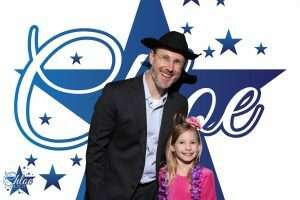 Thanks again for letting 3 click photo booth being part of your event. 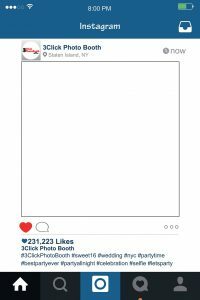 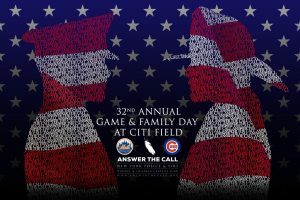 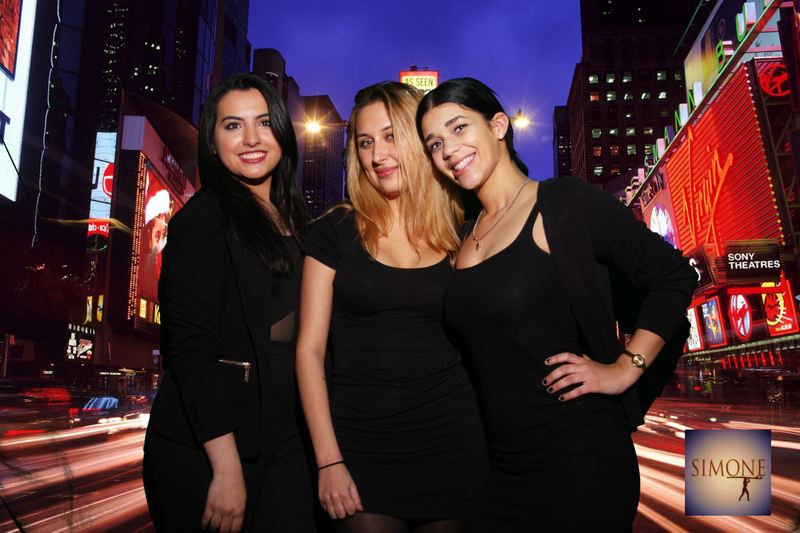 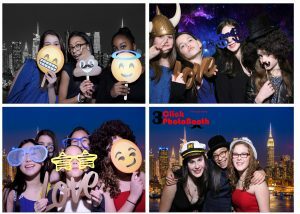 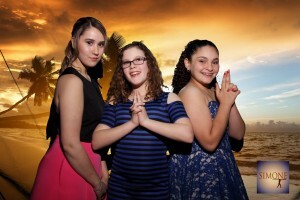 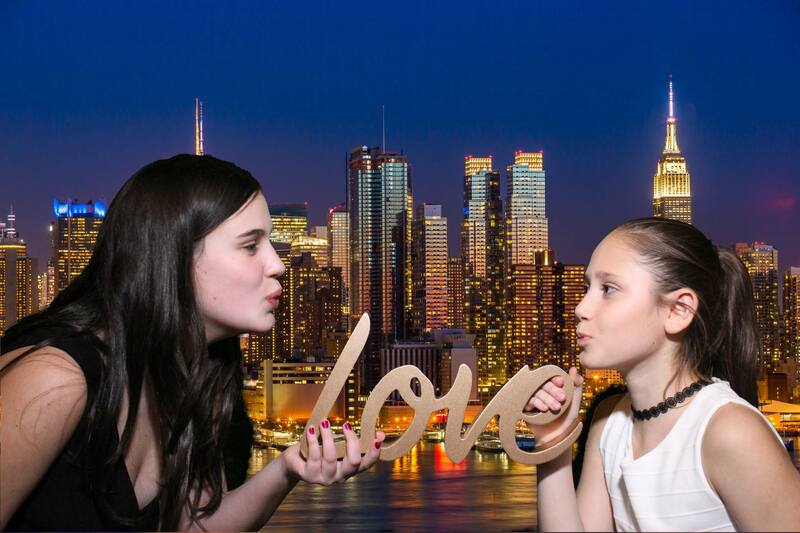 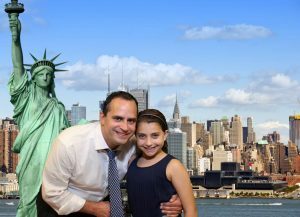 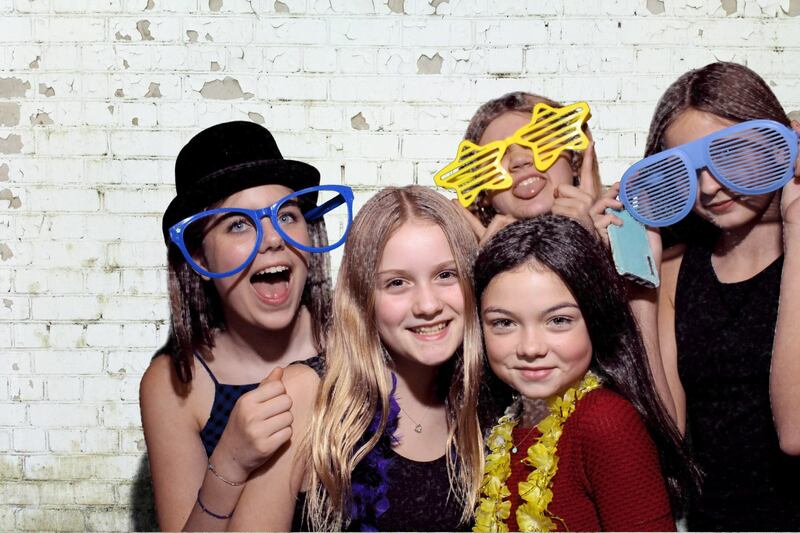 Capturing lasting memories with 3 Click Green Screen Photo , Photo Booth Rental NY, Staten Island NY , Brooklyn, New Jersey, The best photo booth rental service in town. 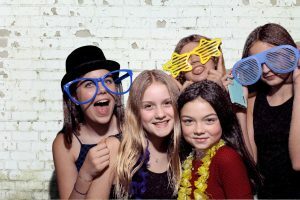 We cater for a wedding, Bar/Bat Mitzvah, corporate party, expo event, birthday party, fundraiser, Sweet 16, bridal showers,proms,graduations and themed parties. 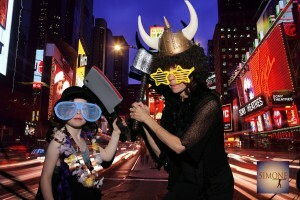 We’ll help you make awesome memories you will never forget. Ringing in 2017 with Green Screen Event, Here are are some samples of the most recent work in NYC. 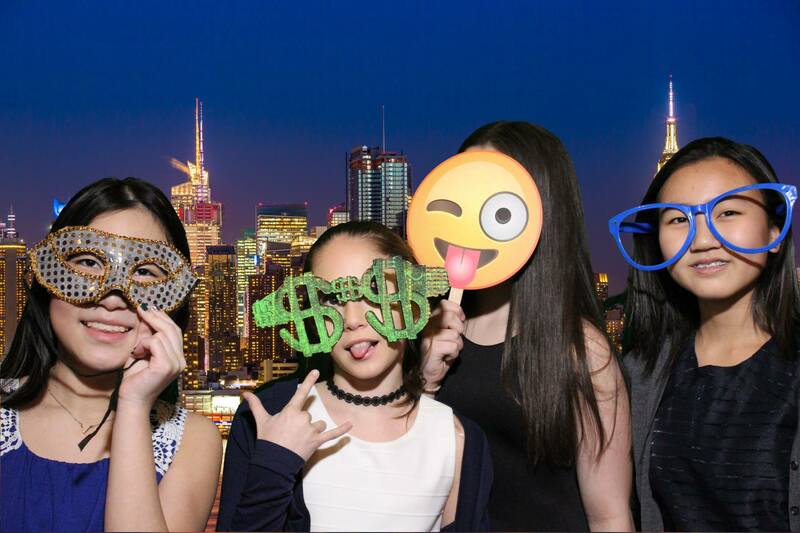 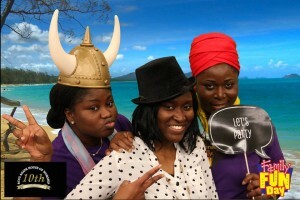 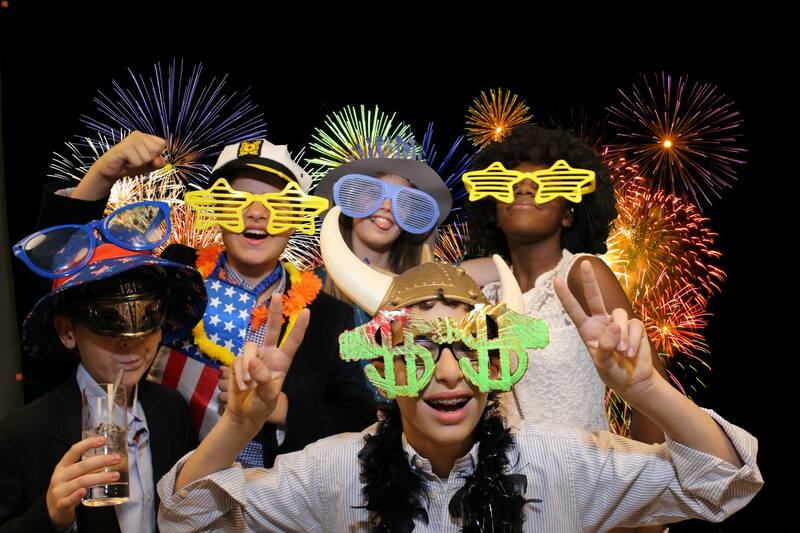 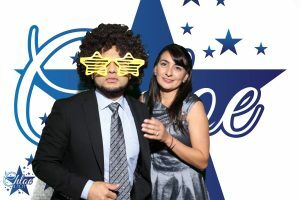 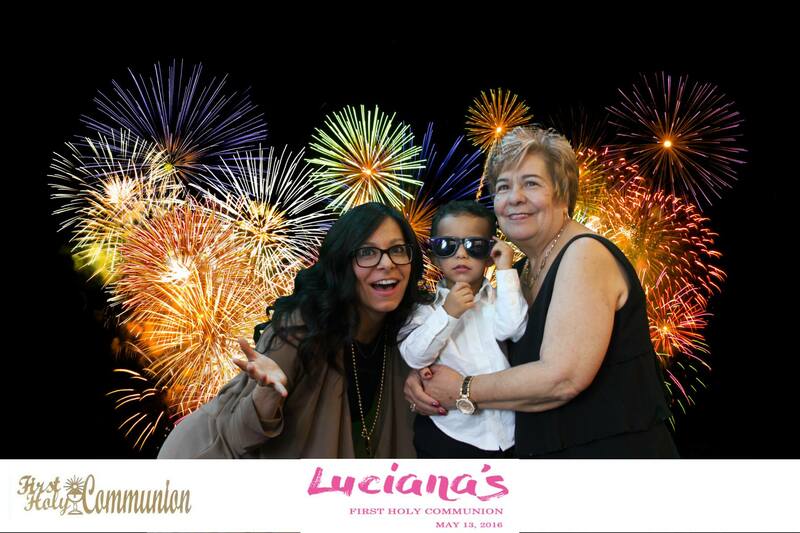 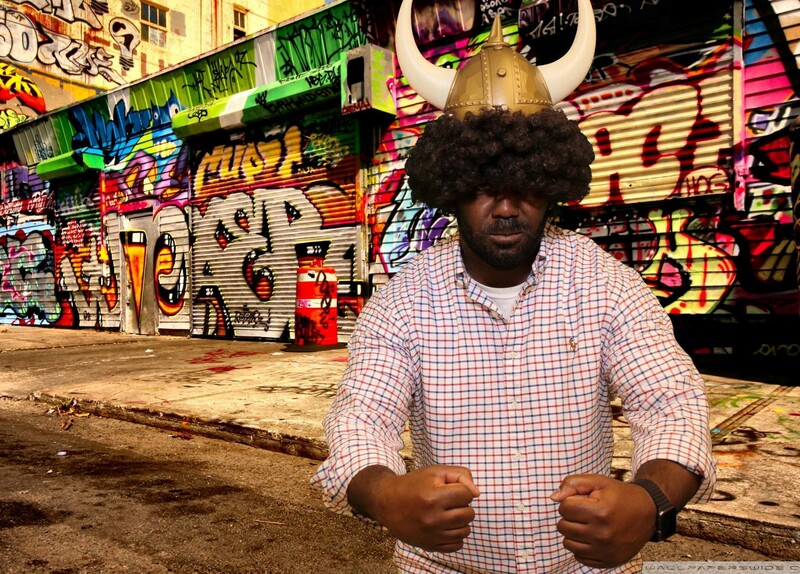 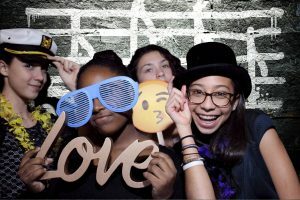 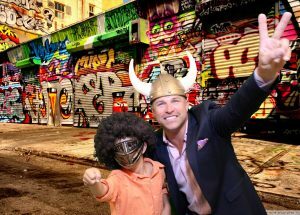 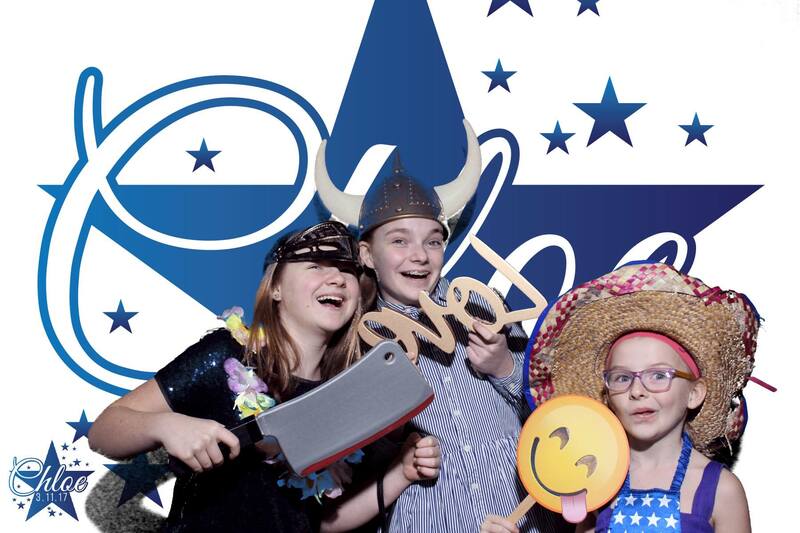 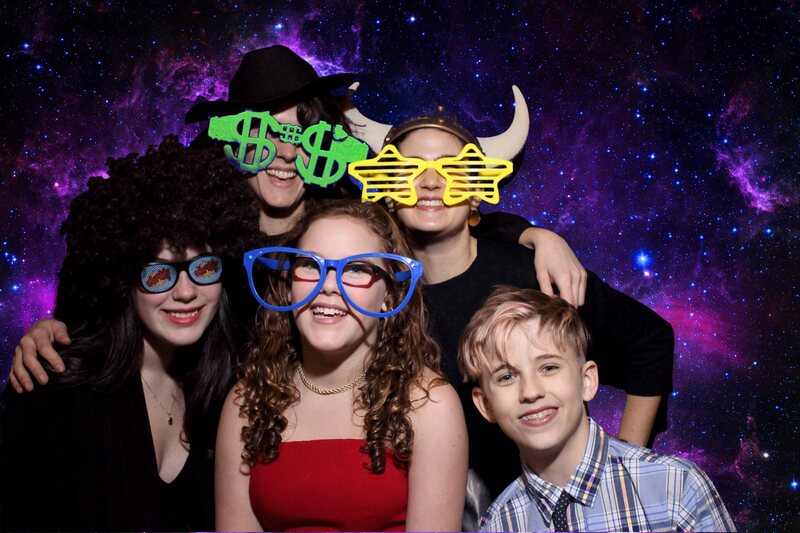 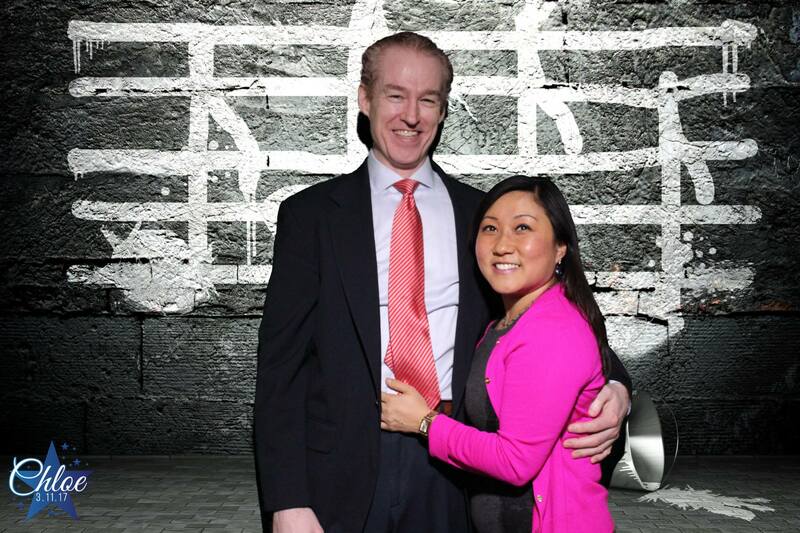 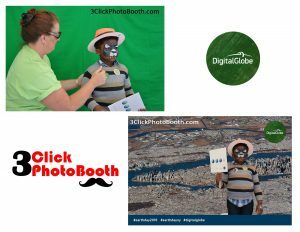 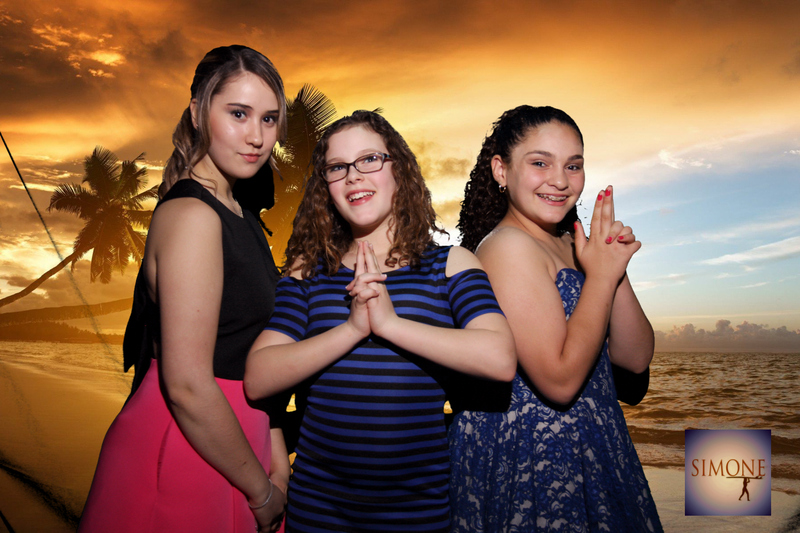 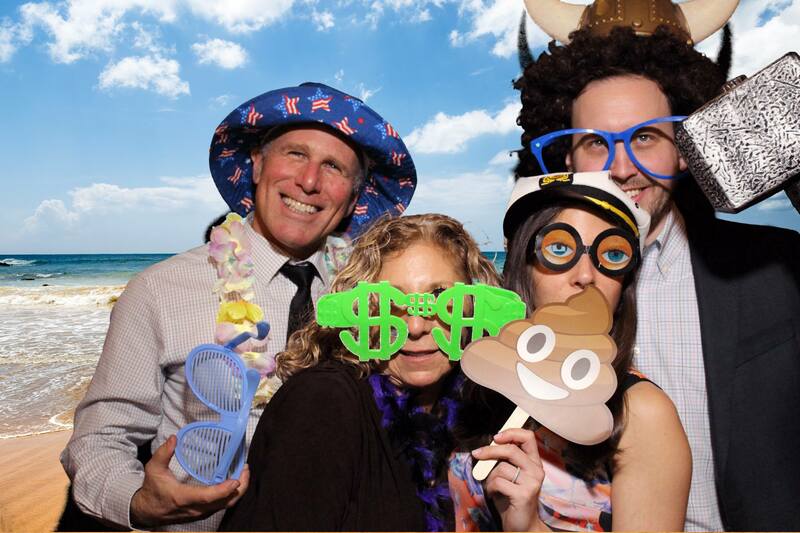 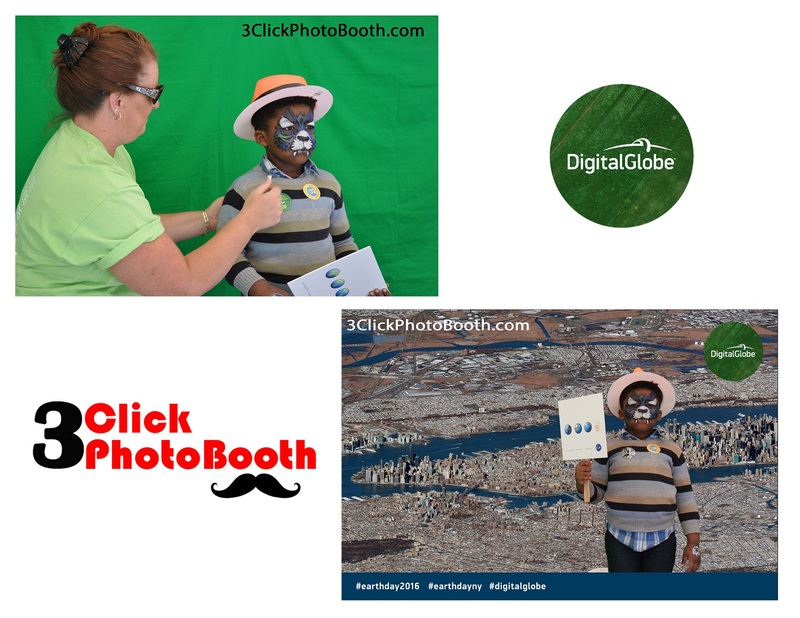 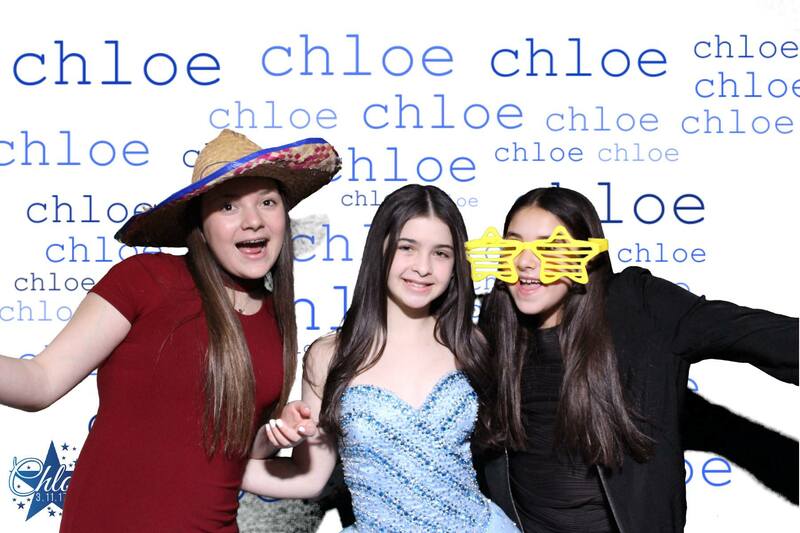 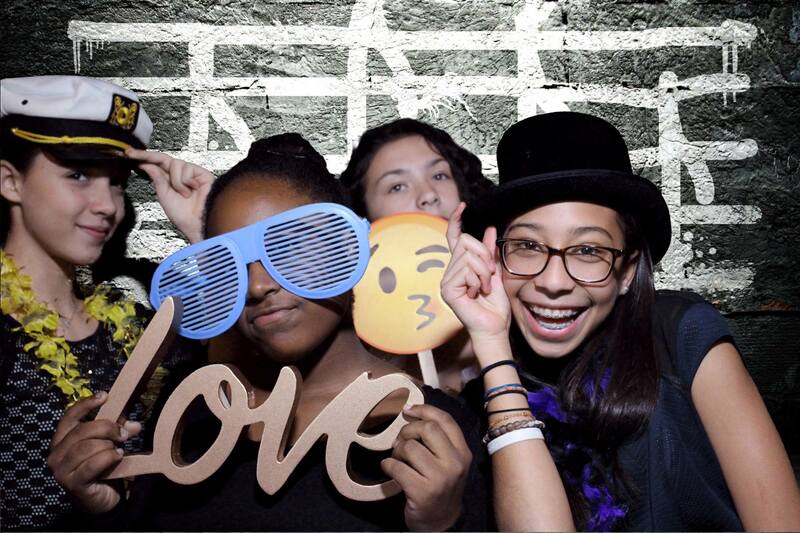 Green Screen Photo Booth adds fun to any Event! but with our live preview screen, your guests see exactly what the photos will look like before the photo is take in real time. 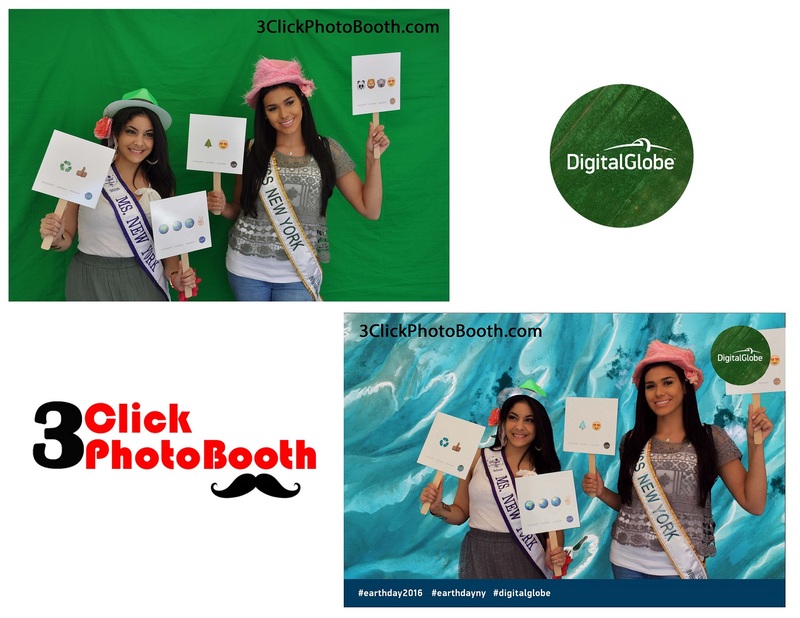 We have the best photo quality printers in the business and DSLR cameras to match to give you the best quality photos.